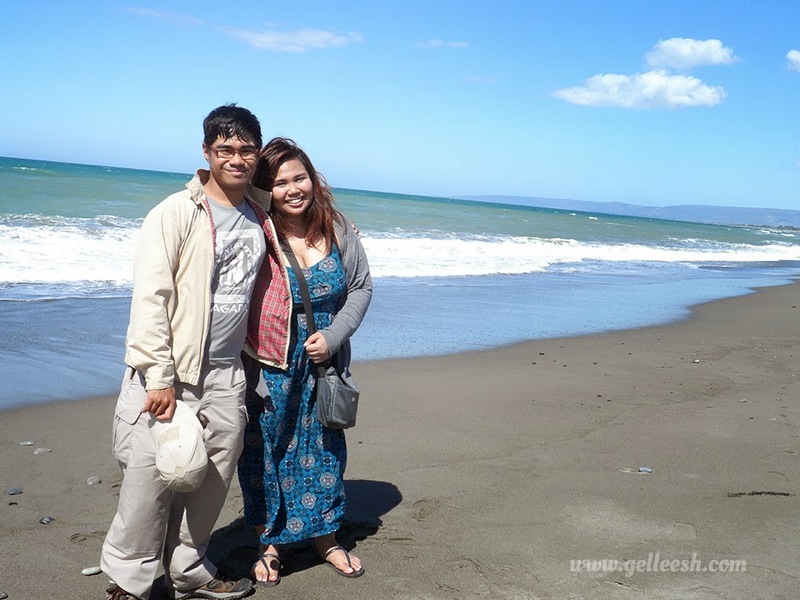 The boyfriend and I would love to go on adventures together and so by the end of 2014, we promised to make 2015 an even more awesome year for both of us and do food trips and more travels. 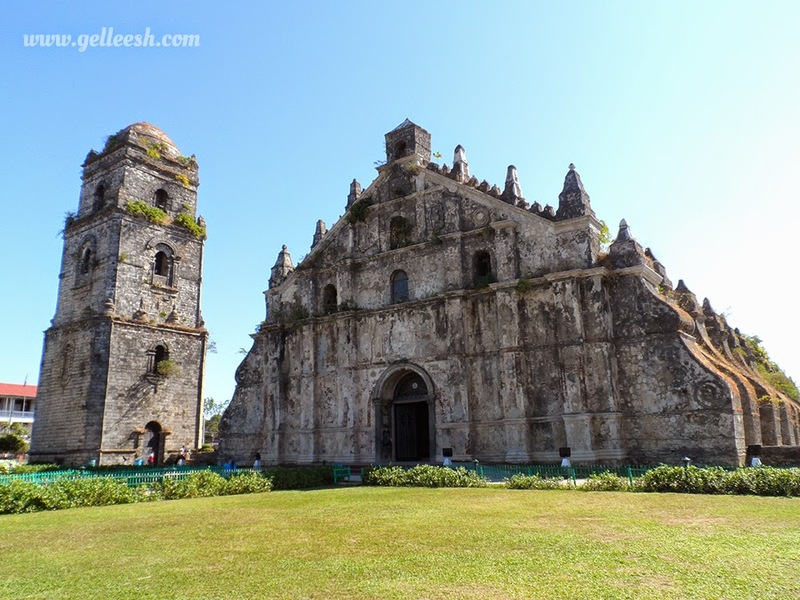 Initially, we were planning on doing Bohol for January; unfortunately, we were both too busy to plan the whole vacation and settled for just Vigan. 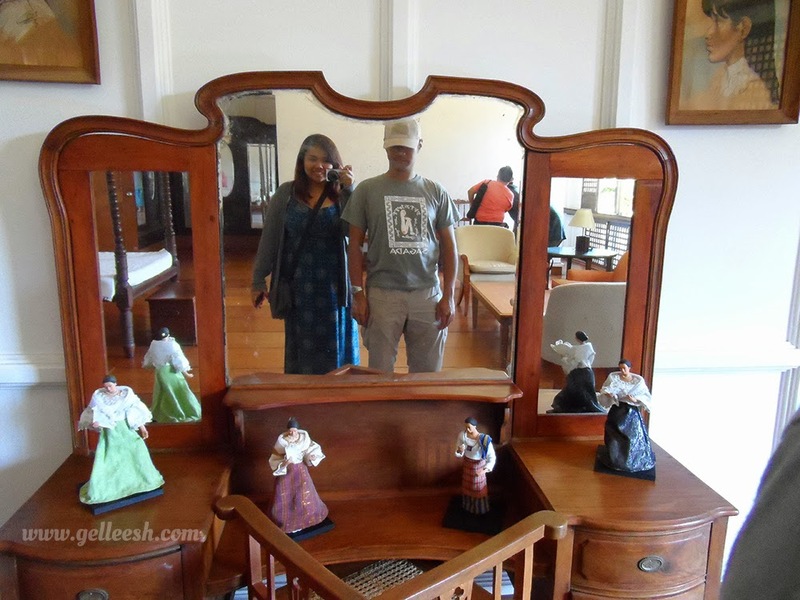 But then he saw something in Facebook that kind of tweaked our Vigan vacation a bit. 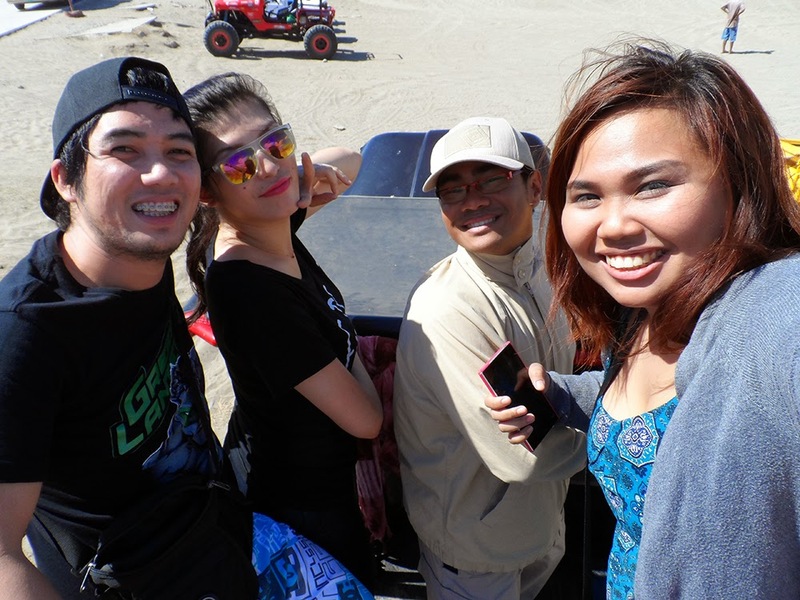 He saw this Ilocos Tour from JJ Tours by the end of the month for only P3,600 (inclusive of transportation, accommodation, and entrance fees on the places we'd be visiting) and proposed the idea to me. We're both buys people so having something like this already set is pretty much a win-win situation. Plus, P3,600 is not a bad deal don't you think? This is the preparation day. The boyfriend went to my place to pick me up and then we headed to SM North to buy some stuff I will be needing. New Havaianas flipflops, a small sling bag, my meds, and some toiletries. I was, actually, getting impatient with my own shopping but I'm glad the boyfriend was more of the shopaholic so he doesn't really mind. And so after the shopping, we went straight to Katipunan because he needs to get some work done and we'd just wait there until it's time to meet up our tour group. Going to Katipunan, I often just take the cab because it's just so exhausting to take the train then tricycle or whatever else mode of transportation you can think of. But for today, the boyfriend made me ride the Comet, the electronic jeep which starts from SM North and ends in Katipunan, and it was cheaper than a cab but wasn't as exhausting as the normal modes of transportation. Cheers to more comets! So there goes the boyfriend: Work. Work. Chat. Vape. Work. Work. "Love, it's almost 8PM, let's go na?" And so we left the office before 8:00 PM because our call time was in McDonald's Mindanao Ave at 9:00 PM and the van leaves at exactly 10:00 PM. And so it did. Almost everyone was a bit quiet inside the van except for the four people at the back. They seem to be friends even before this trip. 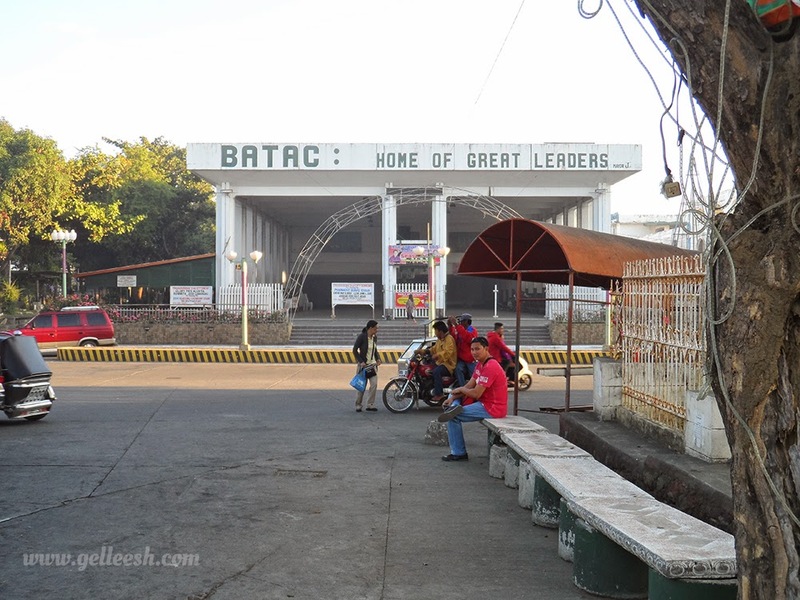 Our first stop over was at Lakeshore in Pampanga, the next was in Pangasinan, and the last was already in Ilocos Sur. We did arrive two hours prior to ETA (Expected Time of Arrival) so our itinerary was a bit tweaked. Cheers to Kuya Cesar for the mad driving skills. You're the man! 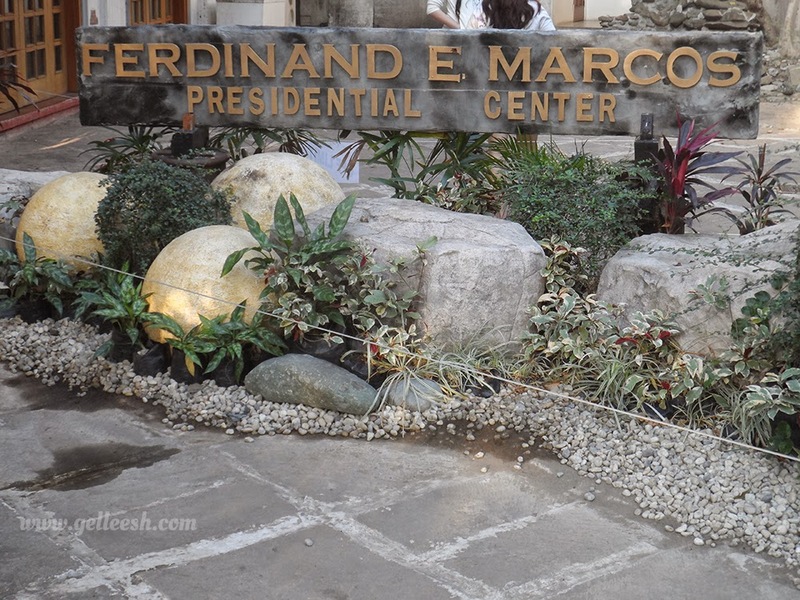 Our first stop was at the Marcos Museum; and because we did arrive way ahead of time, we had to wait like two hours for the museum to open. It was the first "socializing" activity we had with the others who joined the trip. And when the museum opened, the students who were there for a field trip went ahead of us because apparently there is a line we didn't notice even though we were there first. UGH. It was fine, I guess, until I realized that I cannot get good photos because there were already too many people inside the museum already. Plus, we had to wait for the assigned guard to open the door for the mausoleum of Marcos. 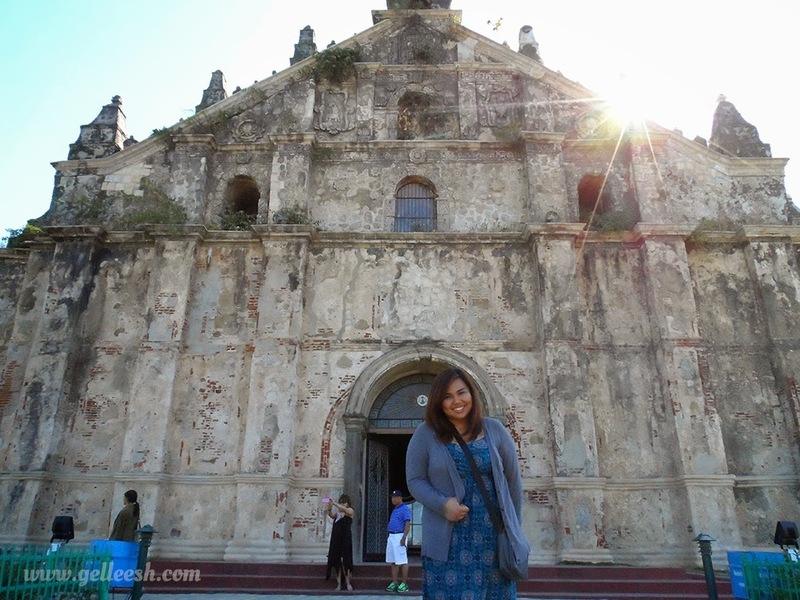 The first time I went to Ilocos (with family) we did not get to go inside the mausoleum because it was closed so I was pretty excited. What to expect? Oh, well, Marcos. He's just there lyin' and chillin' in his glass coffin just like Snow White. No kiss for this fella' though. So we wanted to avoid the huge crowd but there was something that pissed me off. There was this going-senior (I think) lady who was also taking her photo in front of the church (but I got there first) who was saying to her companion, "take my photo here. Make sure NO ONE ELSE IS THERE. Gusto ko AKO lang. (I want the photo to include just ME)" in a very unfriendly tone as if she wants me to leave because she wants to take her photo. Made me want to tell her: "bakit nabili mo na ba 'tong simbahan? Uwi mo, sige. (Why, have you already bought the church? Go take it home if you can!)" But, of course, I didn't. We were also, able, to take our first group photo here and that's when we started becoming friends with each other. 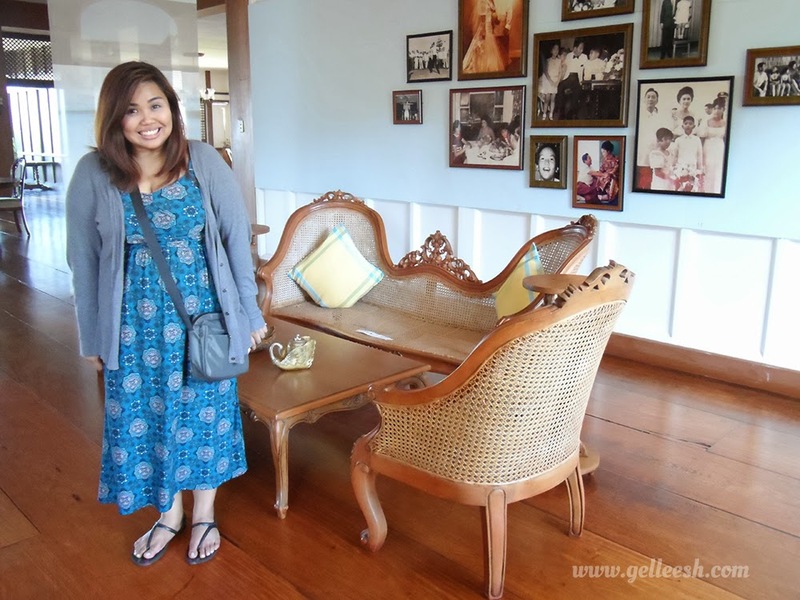 Our next stop was at the Malacanang of the North. There wasn't much really but more of just glorifying the Marcoses. Well, at least, that's how me and the boyfriend looked at it. 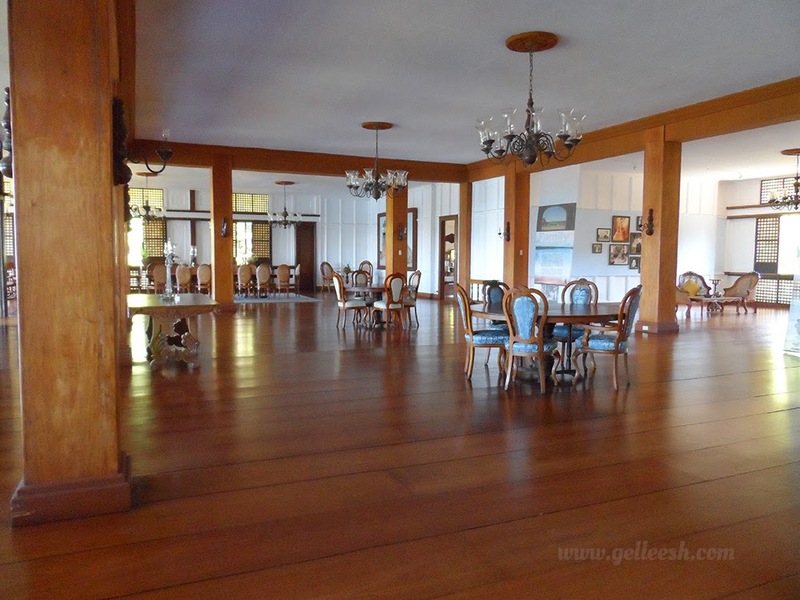 I also told the boyfriend, this will be a perfect "bahay bakasyunan" (vacation house). 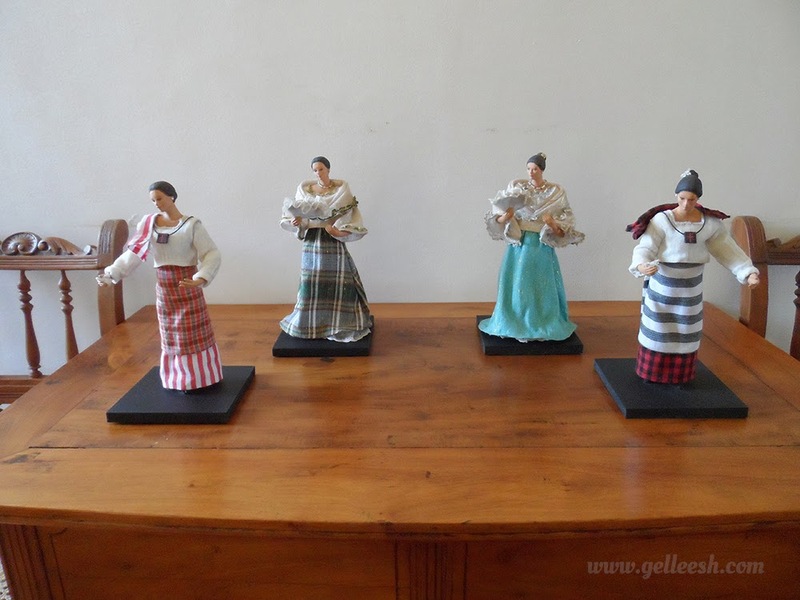 There were dolls that looked like the dresses Imelda wore, art works of Bongbong, the achievements of the Marcoses... As I have said earlier, it was more of glorifying the Marcoses. 'Nuff Said. 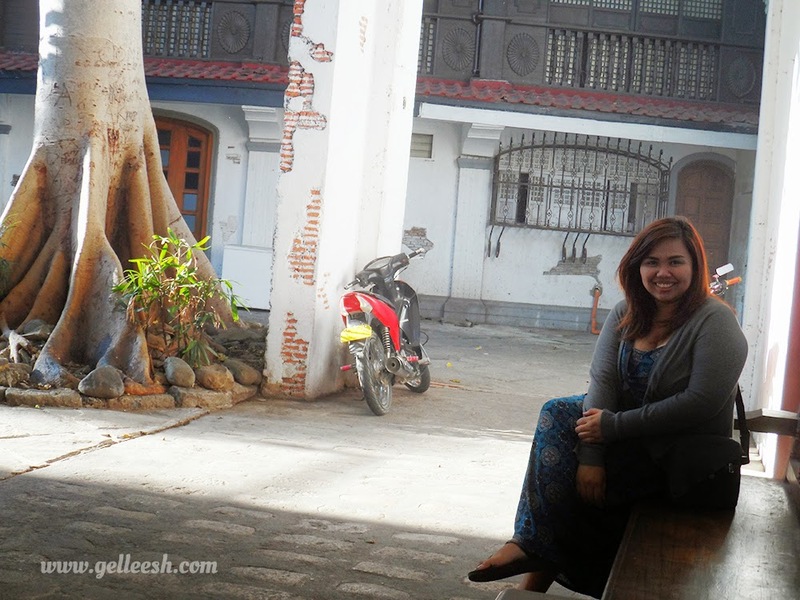 We also had our first taste of the famous Ilocos Empanada here. Well, technically, our first for this trip because I had my really first one three years ago during my first visit to Vigan. It was, okay but we're still on the lookout for the better tasting empanada in town. We did not go to a fancy restaurant for lunch and it was a good decision. When in Rome, do as the Romans do! We went to this carinderia in Laoag and I had papaitan while the boyfriend ordered this vegetable dish which I forgot what it was called. No, it's not Pinakbet. We also ordered another empanada and it was way better than the one we had in the Malacanang of the North. I guess dirty empanada is way better. Actually, it's not, literally, dirty (for my foreign readers' knowledge). Street food in the Philippines is often addressed to as "dirty" because of how it is cooked outside. Who loves dirty mami as much as I do? Raise your hands! Sorry I wasn't able to take photos because I was really already starving. One of the highlights of our first day is at the La Paz San Dunes. It was after lunch so I smothered myself with a thick amount of sun block lotion not because I don't want to be darker but because I don't want get any skin irritations of some sort for being too exposed under the heat of the sun. 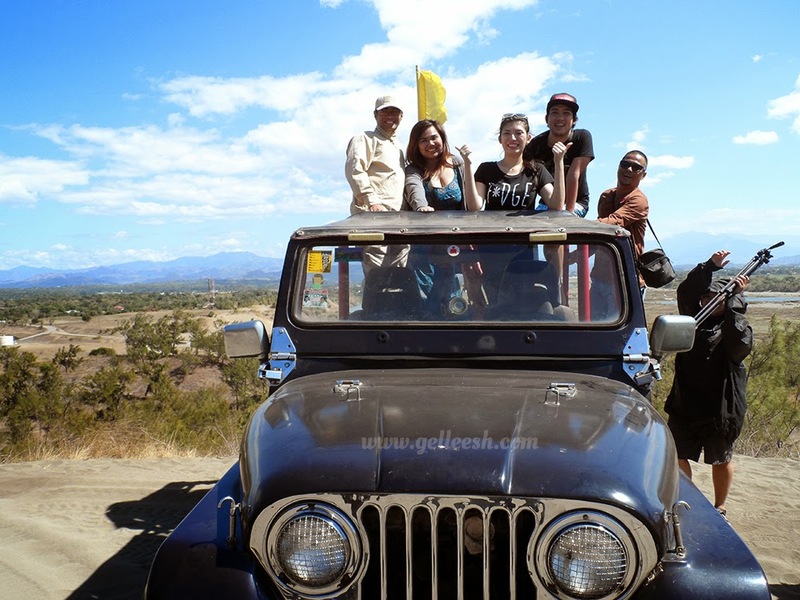 We took the 4x4 ride which costs 2,500 per 4x4 good for five people (one at the driver seat and four awesome people at the back). I had a headache not because of the sun but because of too much shouting and laughing. It was really fun although there would be times when we would bump into each other and felt like we're gonna fall any second. 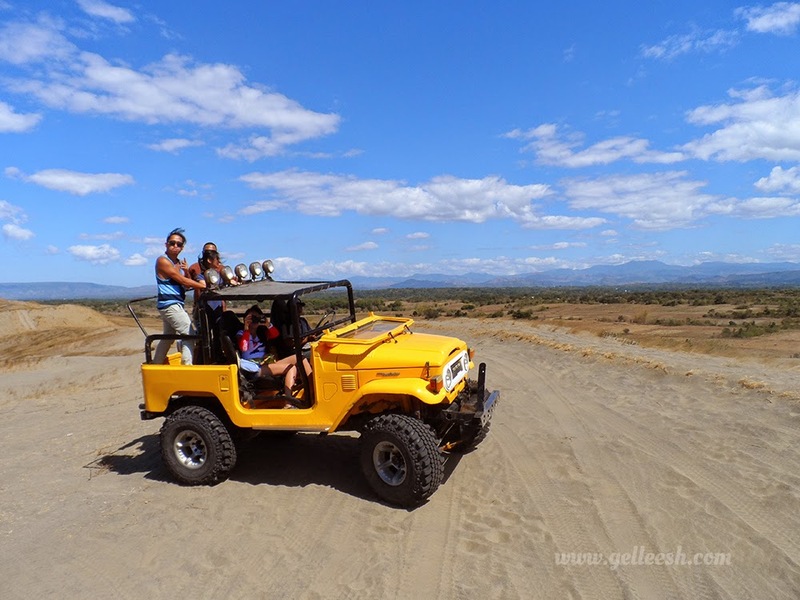 The best of the 4x4 ride is the "mandatory" sand boarding so we can go down the sand hill. 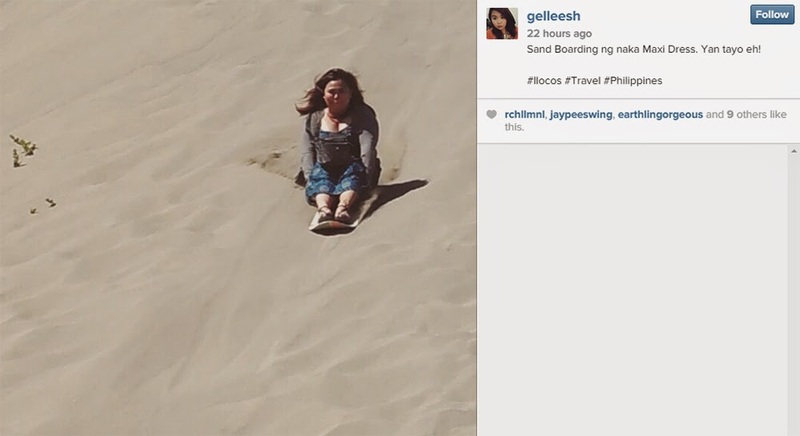 And, yes, I did the sand boarding with my maxi dress because I am awesome like that, thank you. 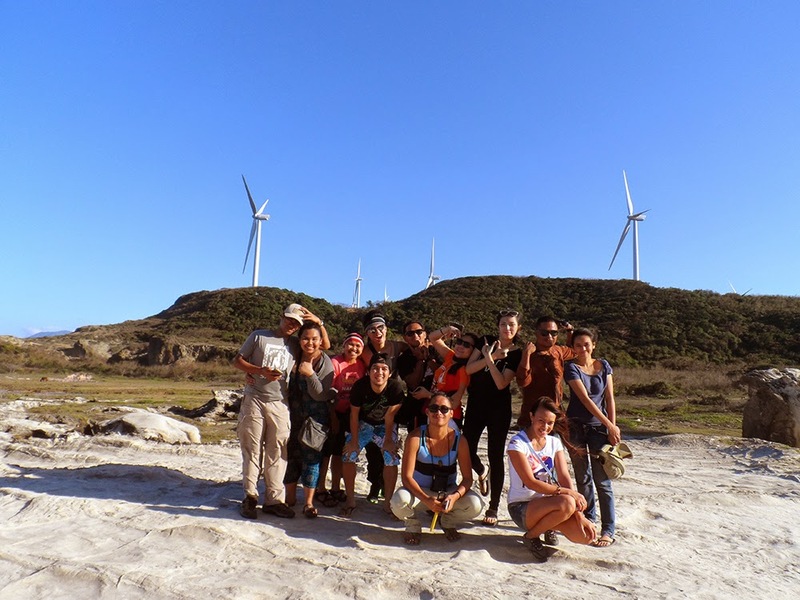 Our next stop was at the Kapurpurawan Rock Formation and to also check out the famous Ilocos wind mills. Although I didn't get to enjoy much of this part because of some unforeseen personal reasons, the place is awesome for people who loves taking photos! Wind mills in all directions and the rock formation, which I didn't pay much attention to. There were already too many people so I opted to just enjoy the view in peace. We stayed at Norma Edu's in Pagudpod and the people who owns the place were so warm and accommodating, indeed. They offered to just cook dinner and breakfast (the next day) for us so that it wouldn't cost us much. We had fried fish and KBL. Yum, yum! 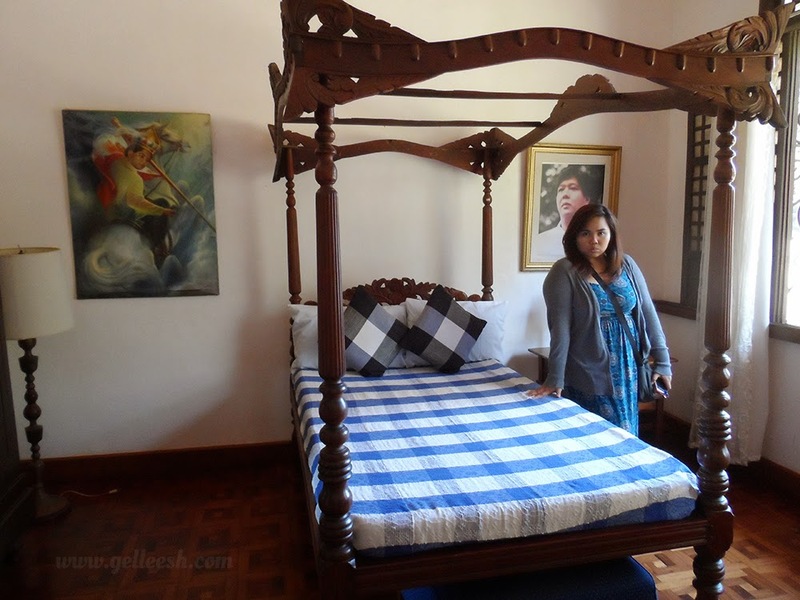 I didn't get to take any photos of the Homestay but I tell you, it was comfortable, clean, and passed my standards. There were two rooms (one for our boys and the bigger one is for the girls). No hot water, though, for the shower but you can boil water anytime you want. The stove is available to be used by the guests. We were able to rest well despite the really cold weather temprature. Such a beautiful place and so true! Php 3,600 isn't bad at all! I'd definitely take that deal as well. :) Hoping one day the husband and I could travel too! That looks like a lot of fun and the price isn't bad at all. It sure looks worth it! Kudos to you for going sandboarding in a dress by the way! Makes me miss msummer in the Philippines.